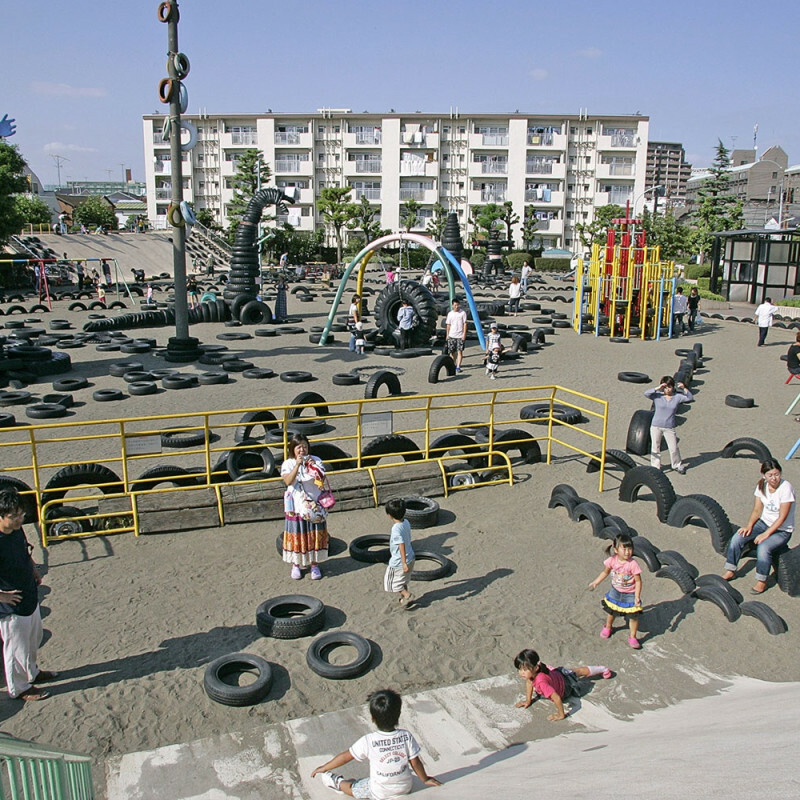 Located between central Tokyo and the city of Kawasaki, Nishi Rokugo combines recycled rubber tires with traditional playground equipment (jungle gyms, steep slides). In total, more than 3,000 tires of varying sizes are used to create tunnels, bridges, towering sculptures for climbing—a giant robot and Godzilla are local favorites—and, of course, tire swings. There’s little shade, so stop by in the early morning or late afternoon for the most comfortable weather, and be sure to wear your play clothes; it’s known to get quite dusty.